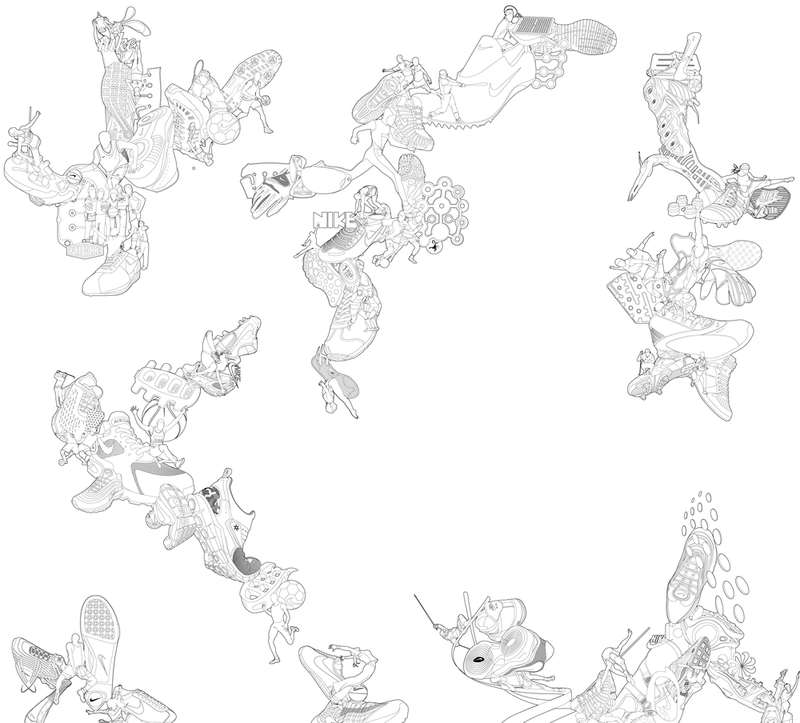 NikeiD studio London was conceived as the ultimate footwear experience. A two-floor glass cube was suspended in the centre of Niketown London. 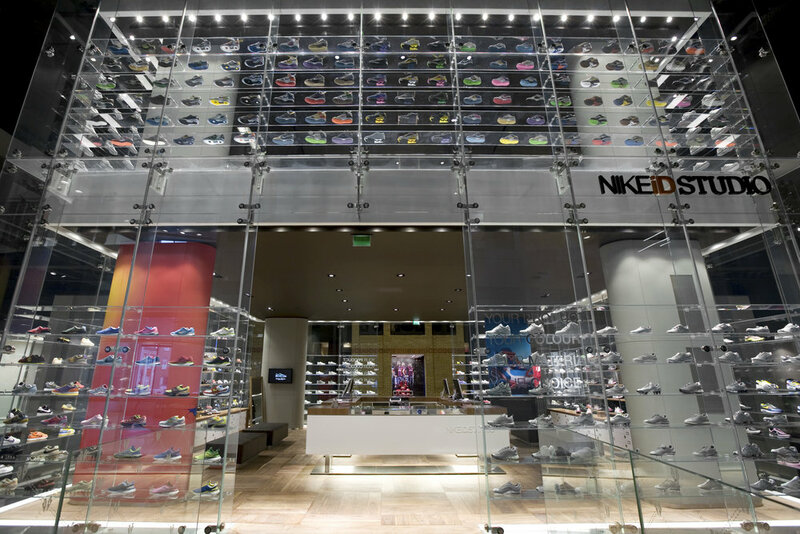 The main floor allowed for a walk-up design service, with ready to buy custom trainers, and designed examples across all of Nike's athletic categories. The upper floor allowed for a highly curated design experience with access to unique styles exclusive to Niketown London and one on one sessions with Nike footwear design consultants.